Purchase one of our innovative products and you’ll be hooked. We’re constantly brainstorming new designs and our products are now available in more than 30 countries. As a leader in smart design, it’s our mission to create with passion, clever thinking and a big smile. We back our products by a lifetime warranty against manufacturer defects. Simply register your purchase on our website and you’re covered. When quality meets outstanding design, the rest is history! SLIM DESIGN – Lightweight and bulk-free, this Wildlings slim pencil bag is the perfect accessory for school, work or on the go. It’s printed with a friendly creature to keep you company all day long. 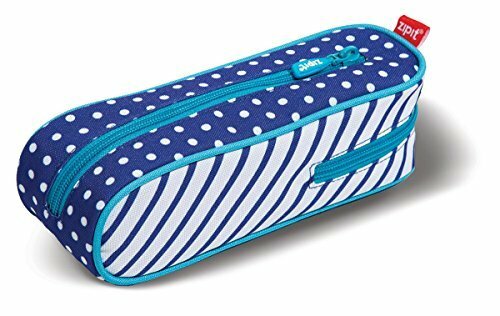 ROOMY STORAGE CASE – With one main compartment and a zippered outer pocket this monster pouch can store up to 90 pens and pencils and a wide range of personal, school or office supplies. 100% POLYESTER – Polyester is sturdy and durable, making it an ideal choice for this multi-purpose, monster pouch. Measures 26*21.5cm. EASY CARE – Your Wildlings Slim Pouch can be washed in your machine on gentle cycle. For best results, be sure to zip it closed and use a maximum temperature of 30°C. Lay flat to dry. LIFETIME WARRANTY – Be sure to register the purchase of your big pencil case on our website and you’ll be covered by our lifetime warranty against manufacturer defects. 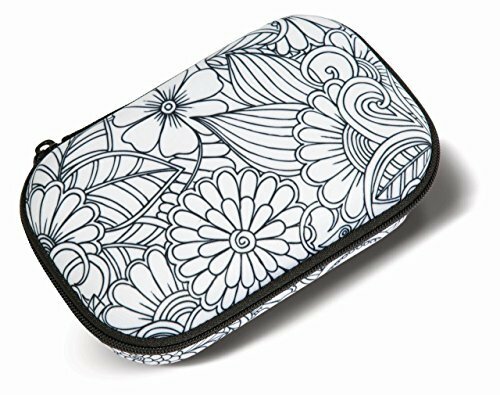 SLIM DESIGN – Lightweight and bulk-free, this Wildlings slim pencil bag is the perfect accessory for school, work or on the go. It's printed with a friendly creature to keep you company all day long.